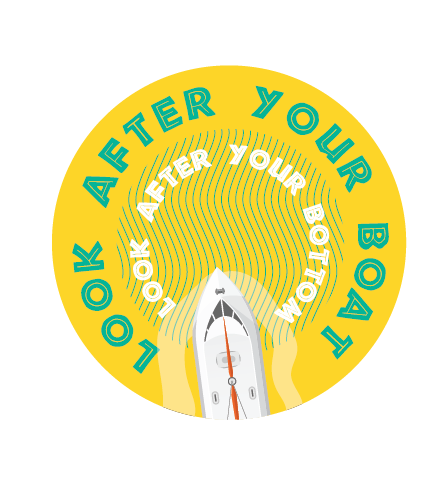 The only way to prevent damage to the marine environment by boat moorings is to change their design, so that there are no components dragging along the seafloor. In recent years, a variety of mooring designs have emerged that prevent chains dragging along the seafloor. These new types of moorings are collectively known as Environmentally Friendly Moorings (EFMs), and they are slowly replacing traditional block and chain moorings in many coastlines worldwide, but are not yet used extensively in New South Wales. Once mooring chains are removed, however, the natural recolonisation of bare patches by Posidonia can be very slow, especially when mooring scars have expanded and altered local hydrodynamics. In some places it could take over 20 years for a mooring scar to be revegetated by Posidonia naturally. The aim is to give nature a helping hand and promote the recovery of Posidonia by combining seagrass restoration alongside the installation of EFMs. The scientists behind OPERATION POSIDONIA have already done some restoration trials in old mooring scars in Port Stephens that are showing very promising results. They have deployed jute mats to help stabilise sediments in mooring scars, which also helps to anchor Posidonia fragments. So far, they have recorded ~70% survival rate of seagrass shoots using this approach, which is most encouraging!